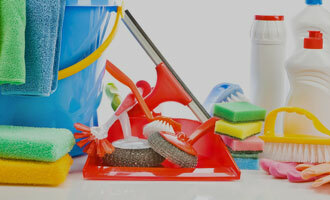 Nothing puts a smile on your face like walking into a clean home or office. When your surroundings are neat, sparkling and uncluttered, you feel better and can be more productive. 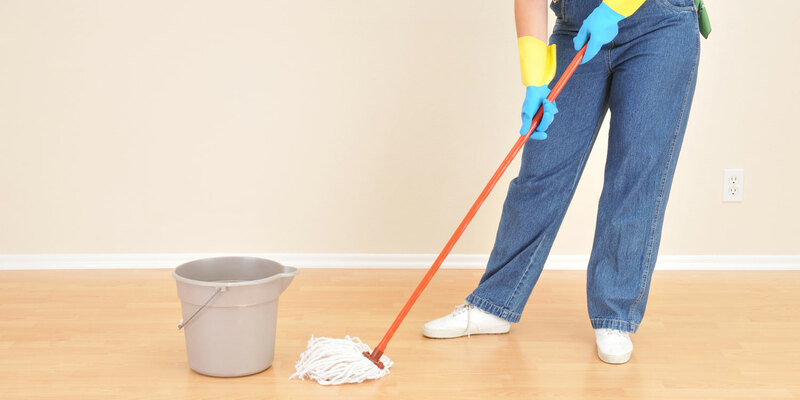 In addition to residential and commercial cleaning services, our experienced staff can also expertly handle a wide variety of specialty cleaning jobs, including: salon cleaning, new construction cleanups, sanitizing, moving cleans and cleaning for real estate staging. 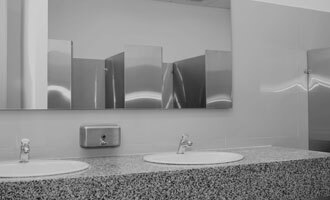 For more information about the Grand Rapids cleaning services offered by Clean Corners, or to get a free estimate, contact us here or call us directly at 616.431.4670. 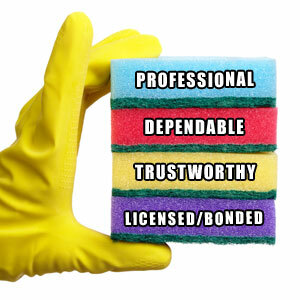 Our Mission: to provide exceptional cleaning services in a timely manner with professionalism and integrity.